The Ocean is one of Los Angeles County’s most precious and valuable resources. 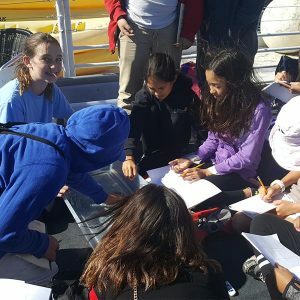 This is also one of the most threatened and vital ecosystems on our planet, bringing your class or group to a marine biology field trip imparts a personal passion and love for Ocean environmental stewardship. 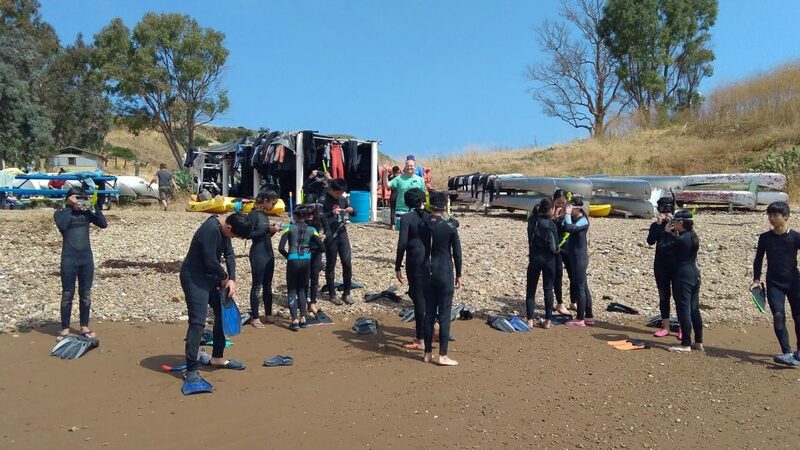 Mountain and Sea Adventures (MSA) are now offering educational marine biology field trips in California. 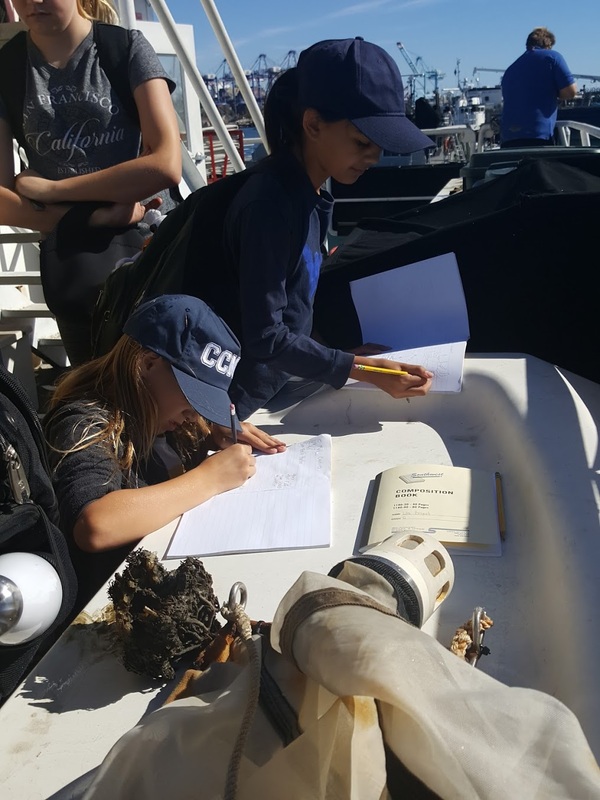 Located in the Port of Los Angeles, MSA is providing quality hands-on experiences for youth to explore the marine environment and develop a personal love and appreciation for the Ocean. MSA offers a life-changing program combining outdoor education with adventure activities unlike any other in southern California. A marine biology field trip with the class is an exciting opportunity for each participant, who has the unique opportunity to develop new aspects of them self as they interact with a new environment. The Enhydra is MSA’s hundred-and-twelve foot marine research vessel located in San Pedro, California. Field trips onboard the Enhydra are an excellent way to give your class or group an intimate encounter with the Ocean as we explore the Channel Island, Santa Catalina or a day trip program around coastal southern California. 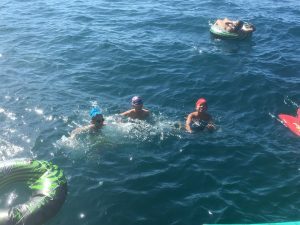 Students participate in a variety of marine biology activities such as plankton trawls, and microscopes lab, water analysis, snorkeling at exotic locations around Catalina, and bird lab explorations of the coastline via kayaks. Accommodations onboard are comfortable and leisurely. There are 19 private staterooms each with two beds, restroom with shower, sink and toilet, as well as a dresser and under bed storage. The Enhydra also has a professional full-size galley allowing our chefs to prepare gourmet freshly prepared meals made from scratch. You and your participants may find the ship so comfortable that you never want to leave! MSA has also started offering day programs and overnight dockside programs where the ship stays at pot for the entire duration of the program. 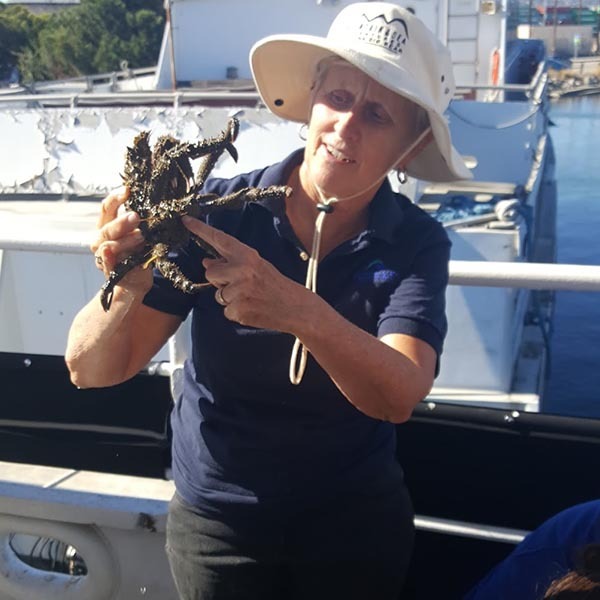 This allows for those schools and youth groups on a tighter budget to still have an incredible experience onboard a marine research vessel as we engage in the marine environment through hands-on activities. 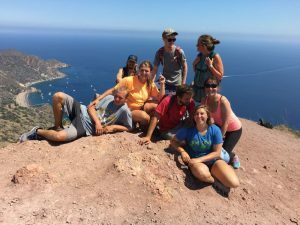 Mountain and Sea Adventures (MSA) has been running mountain camp programs since 2000, and excels at teaching natural sciences to students in a fun and engaging way. Students learn wildlife management, physics, astronomy, orienteering and wilderness survival. The mountain camp program that MSA offers combines strong science with character building and environmental awareness. The chance to go to camp and experience an outdoor education program is the highlight of the school year for many students, who remember their camp trip for many years to come. Outdoor education opens kids up to the incredible wonders of nature, while giving them the scientific tools and understandings necessary to further their exploration of natural sciences. Mountain camp offers students the unique opportunity to step out of their classrooms and into the beauty of nature, where they can experience first hand the topics they have been discussing throughout their school year. This gives teachers an incredible chance to display the scientific principles discussed in previous lectures in the real world. Coming to camp is always an adventure; just leaving the comfort of their home environment opens students up to the possibility of learning new things and challenging themselves. During their camp program students learn to overcome their fears and inhibitions on the climbing wall and zip line. 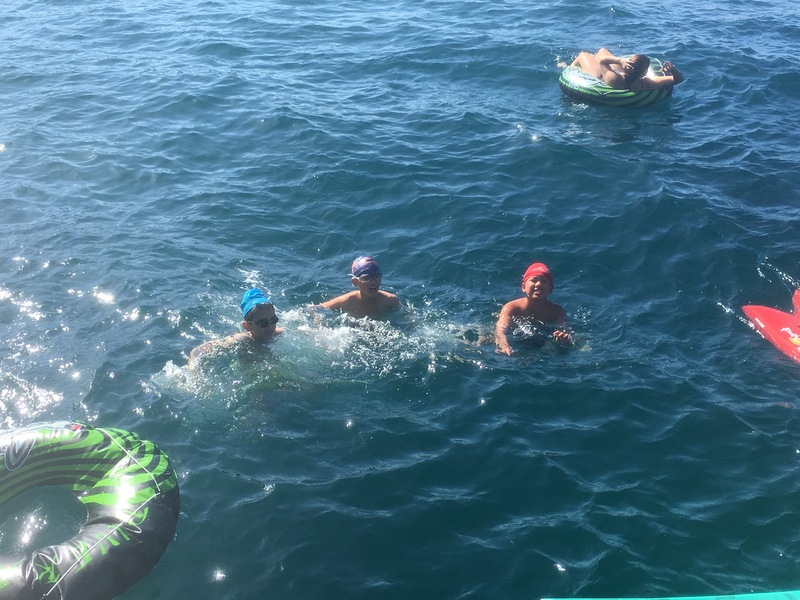 These activities gently push each participant to the boundary of their comfort zones, structuring the safe opportunity for them to overcome their own self-imposed limitations and prove to themselves that they are capable of greatness. Every class has an outdoor activity that goes along with it to demonstrate the principles discussed during the lecture. 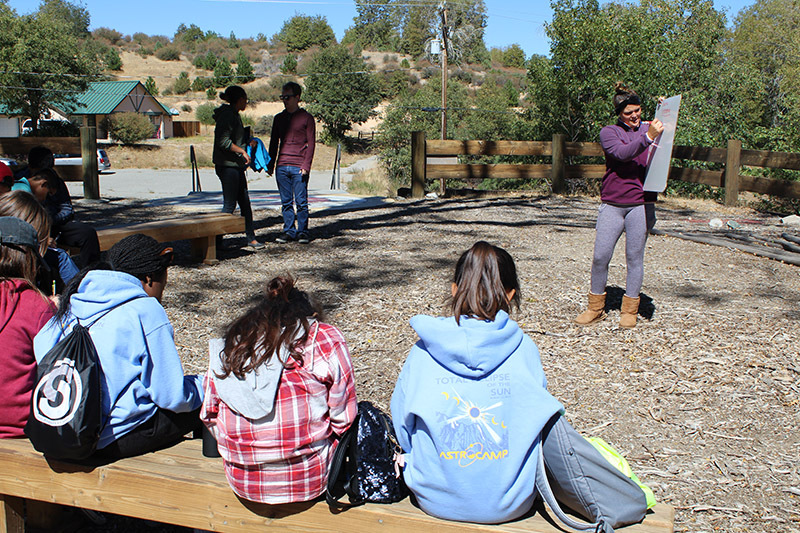 Students go for hikes, play interactive games, build shelters, visit the observatory, learn orienteering and how to use a field journal to conduct actual field science experiements. Strong science is what MSA is most well known for. This is an aspect of the program that brings teachers back to our programs year after year with their students to develop a personal love and appreciation for the awe-inspiring world of natural sciences. The first class your students participate in teaches them how to make entries into their field journals to record data for developing their own hypothesis. Each class uses the field journal as an integral part of each student’s educational toolkit. Before long they are enjoying implementing the scientific process to engage in a more meaningful way with the environment that surrounds them. This is where future scientists are born! Board the Enhydra in Long Beach and enjoy a two hour journey across the channel to the majestic channel island of Santa Catalina. 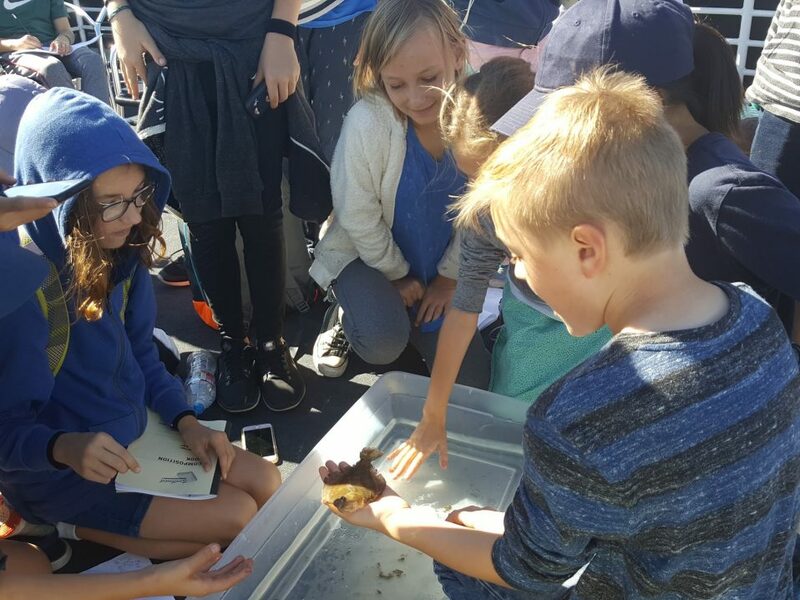 Your class has the opportunity to witness a variety of marine mammals, sea birds and other ocean creatures within minutes of leaving the harbor! 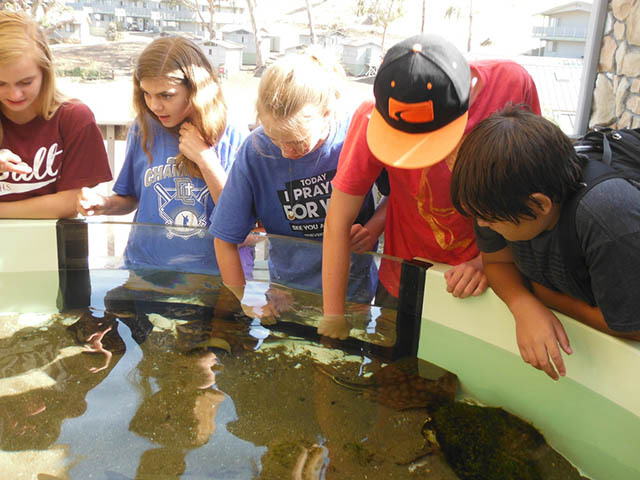 Mountain and Sea Adventures (MSA) offers educational marine biology experiences to schools and private groups around California. Marine biology is often a popular topic among youth who are fascinated by the incredible diversity found in the Ocean. Bringing your class on a field trip to one of MSA’s sea camp locations is a life-changing experience for all whom attend. 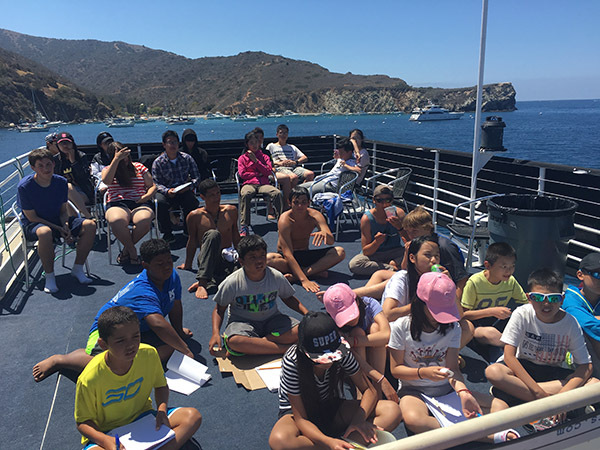 Teachers have multiple options to chose from including day programs around Los Angeles, to overnight programs either onboard the 112′ marine research vessel “Enhydra”, or an overnight class trip to Catalina Island! 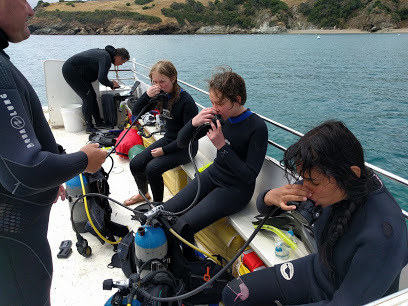 Experience snorkeling, kayaking, and hiking – all while applying the scientific method to turn each activity into an exciting and highly educational research project. Your students learn to think like a scientist and have first-hand encounters with the natural world that will enrich their academic career and stay with them for a lifetime! MSA’s program is strong in STEM science activities. Students use our professional research equipment to undertake actual hands-on research assignments, including trawling for plankton and observing individual specimen under high powered microscopes, water analysis activities, and observing both terrestrial and marine wildlife in their natural environment. These are the experiences that transform students into scientists and ignite a personal passion for learning, studying and exploring the fascinating world of natural sciences for a life time.